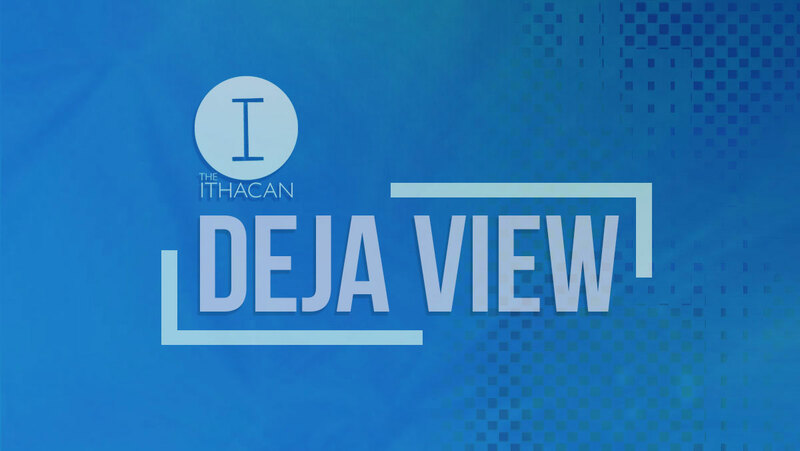 On the final “Deja View” of the semester, Jake Leary assembles staff writers Colin Tessier, Antonio Ferme and Liam Conway to argue about “Avengers: Infinity War.” As is often the case, Jake isn’t a fan of Marvel’s latest outing, but Liam comes to the film’s defense. ‘Deja View’: ‘Isle of Dogs’ — disappointing or delightful? “Deja View” host Jake Leary faces his greatest disappointment to date — not liking Wes Anderson’s “Isle of Dogs.” Staff Writers Liza Gillespie and Antonio Ferme attempt to drag him out of the abyss, but by the end of the episode, Jake’s opinions remain unchanged. In this week’s episode of Deja View, host Jake Leary tries and fails to suppress his hatred of “Ready Player One” with the help assistant Life & Culture Editor Kara Bowen. On this episode of “Deja View,” host Jake Leary sits down with Staff Writer Michael Friedman to talk about Alex Garland’s “Annihilation.” Michael and Jake delve into the pros and cons of Garlands extremely loose adaptation of Jeff Vandermeer’s novel. In this week’s episode of “Deja View,” staff writers Jake Leary and Liam Conway discuss Neon, a film distributer started last year.